Singapore is a beautiful island state that serves numerous tourists every year. With people simply falling in love with the country’s eclectic offerings, it has attracted several residents from all over the world. 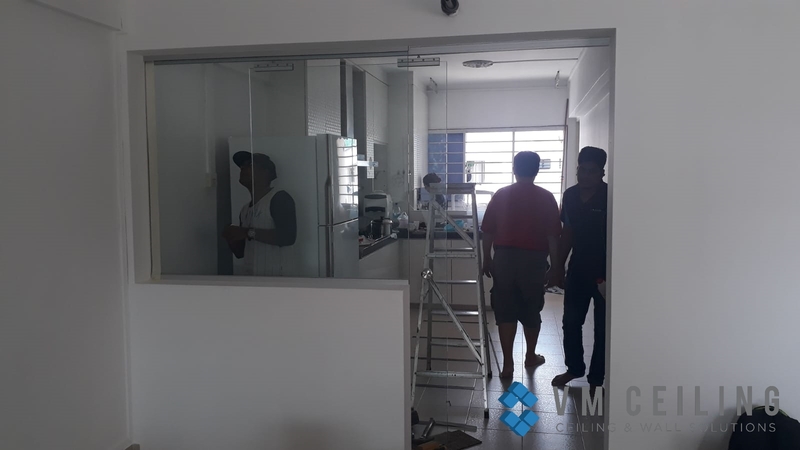 While HDB flats make up a majority of the residential areas in Singapore, most HDB units do not offer enough space for any extravagant changes in their interiors. 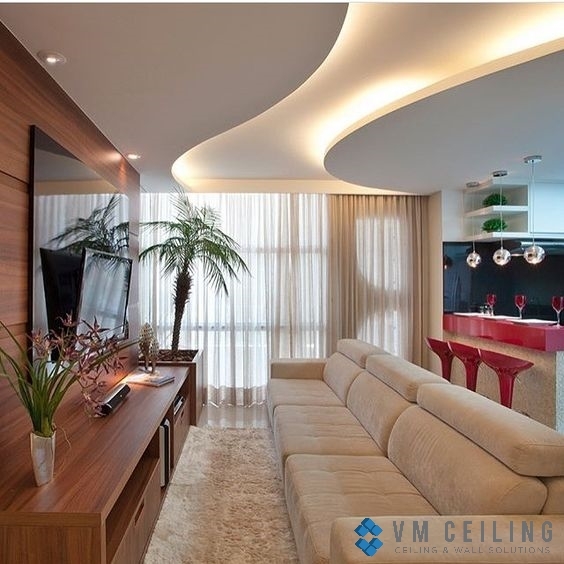 But little enhancements such as installing an L Box Ceiling can turn your dull space into sophisticated interiors. 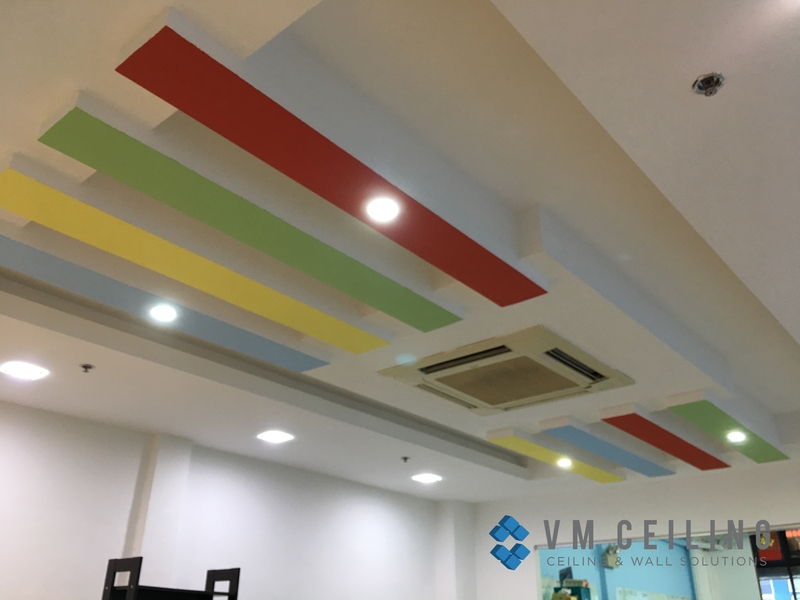 Why L Box false ceiling? Living in a cosmopolitan country might have its perks, but Singaporeans’ comfortable lifestyles do come with a high price. 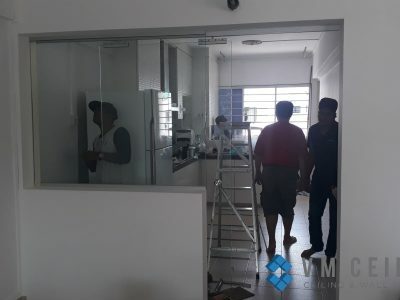 Coping with continuously increasing electricity costs and monthly utility bills are just a few challenges that residents in Singapore have to face. With this, Singaporeans nowadays are coming up with innovative ideas to improve cost and energy efficiencies in their homes. 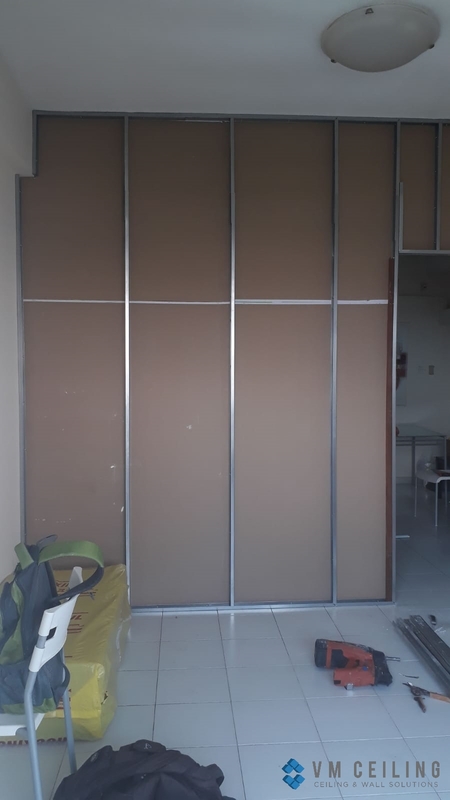 One way is to strategically plan home structures such as installing false ceilings in order to cut down on electricity bills. There are several options available when it comes with installing false ceilings. 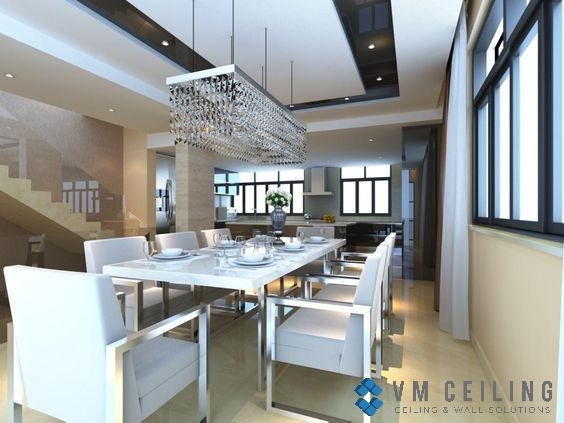 Two popular choices are true false ceilings or L Box ceilings. 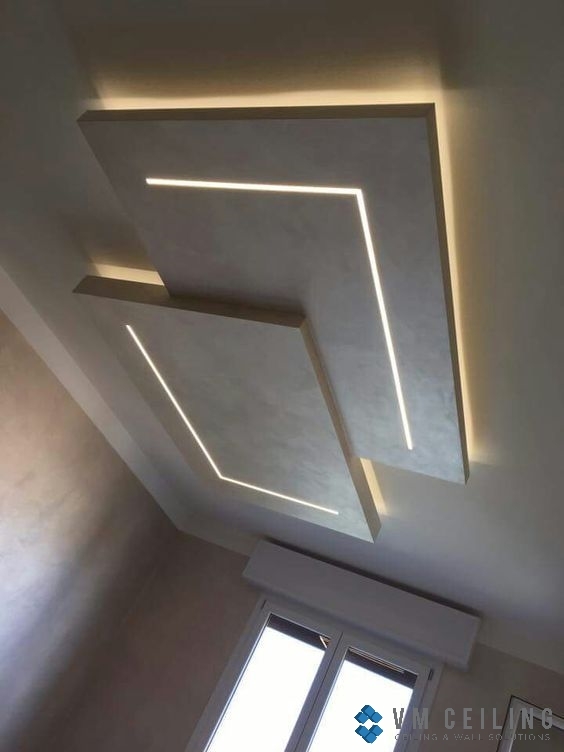 However, we find that most Singapore residents are now opting for L Box ceilings in their living rooms as it is a more cost-effective choice when it comes to cutting down their monthly bills. As constructing an L Box ceiling reduces the area of a room, an air conditioner will require less power to cool the space. This is especially advantageous in Singapore’s warm and humid climate as it speeds up the cooling process. You won’t have to feel guilty about turning your AC for a quick while! 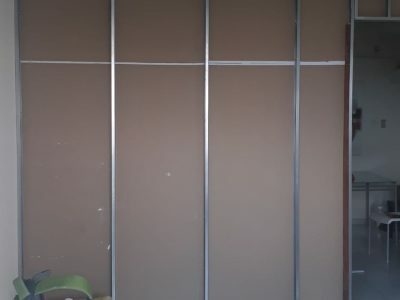 As installing an L Box technically lowers your ceiling, cool air from your aircon unit will have a smaller area to fill. You can now turn off your air conditioner as soon as the atmosphere reaches your desired temperature. With this, not only will the room feel cooler, but you’ll also get to save on your electricity bills. Despite its cost and energy efficient benefits, there are a plethora of designs to choose from when it comes to L Box ceilings. 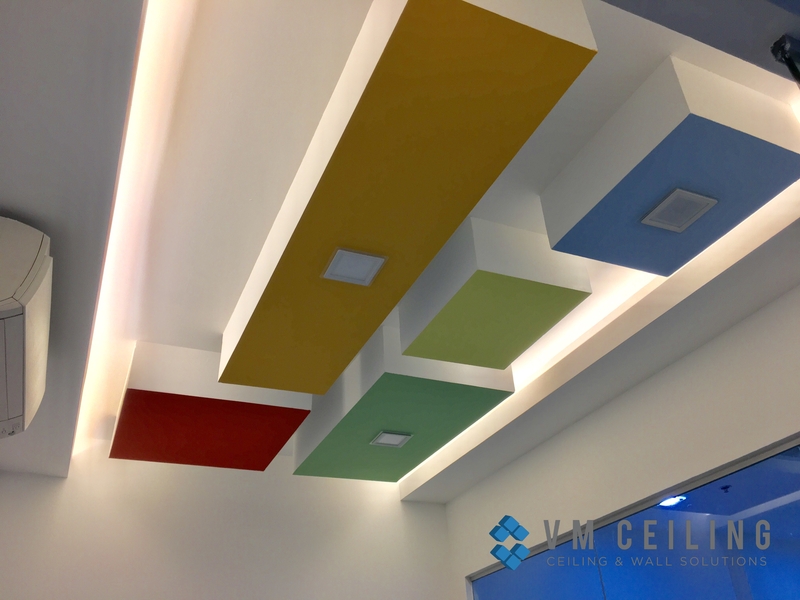 Whether you’re into minimalist concepts or classic reinventions, L Box false ceilings are the perfect choice. You can also add a more sophisticated touch to your condominium units or HDB flats with an L Box light!